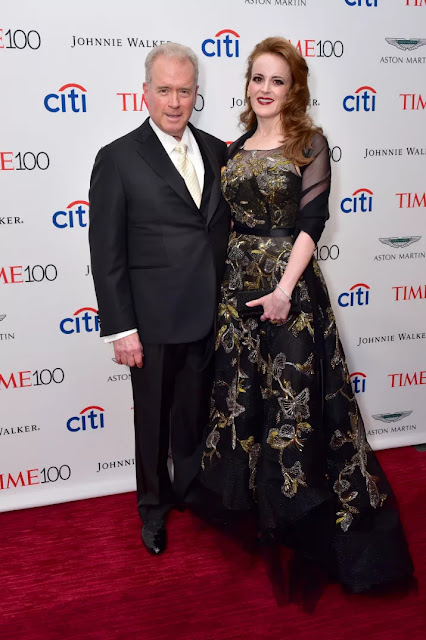 Robert Mercer and his daughter Rebekah. Billionaire Robert Mercer plans to step down as co-chief executive officer of Renaissance Technologies, effective Jan. 1, according to a letter he sent to investors in the firm’s funds. In the letter, he said that for personal reasons, he has also decided to sell his stake in Breitbart News to his daughters. college campuses today. But in my opinion, actions of and statements by Mr. Yiannopoulos have caused pain and divisiveness undermining the open and productive discourse that I had hoped to facilitate. I was mistaken to have supported him, and for several weeks have been in the process of severing all ties with him. He "sold" his stake in Breitbart to his daughters. Slick move. Now he can posture against Bannon and Co. while still profiting financially from their ascent. Everything Mercer says is vague - often a sign of dishonesty.